a name you may not yet recognise, but a voice you are almost certain to have heard. 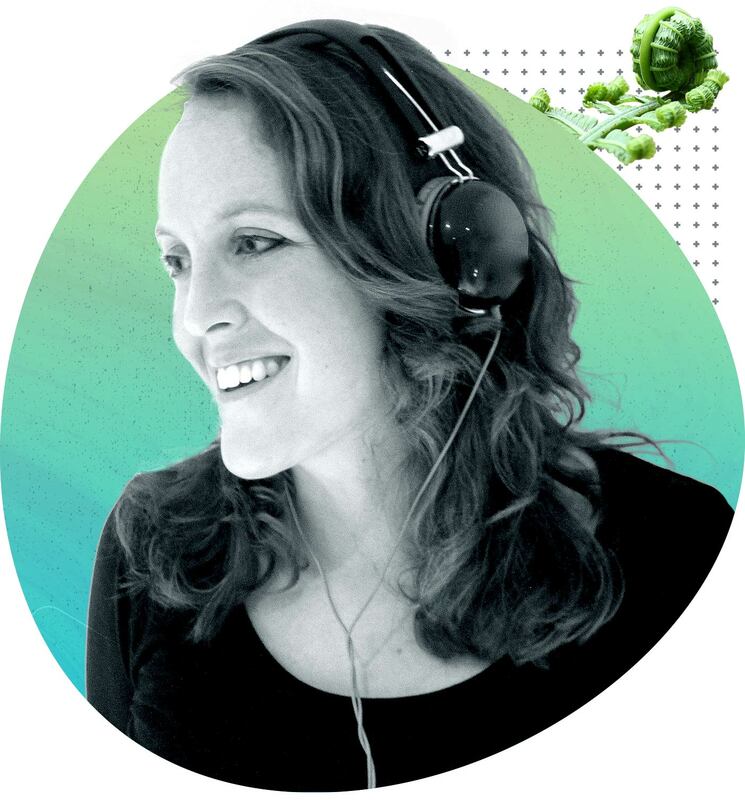 Whether presenting her own BBC radio show, interviewing entrepreneurs for Passion Pods her ‘London’s best…Interview Podcast‘ (Evening Standard), voicing ads for big British brands, or introducing The Royal Wedding to an audience of 20 million on BBC 1, Emily is an experienced, engaging and energetic broadcaster. After years of being behind the mic, Emily has also recently stepped out of her recording box, hosting and compering a number of live events and panel discussions.